Average turn around of 7-10 business days. Rush production available in as little as 3 business days. No minimums for digital printing, 8 items for embroidery, & 12 items for screen printing. 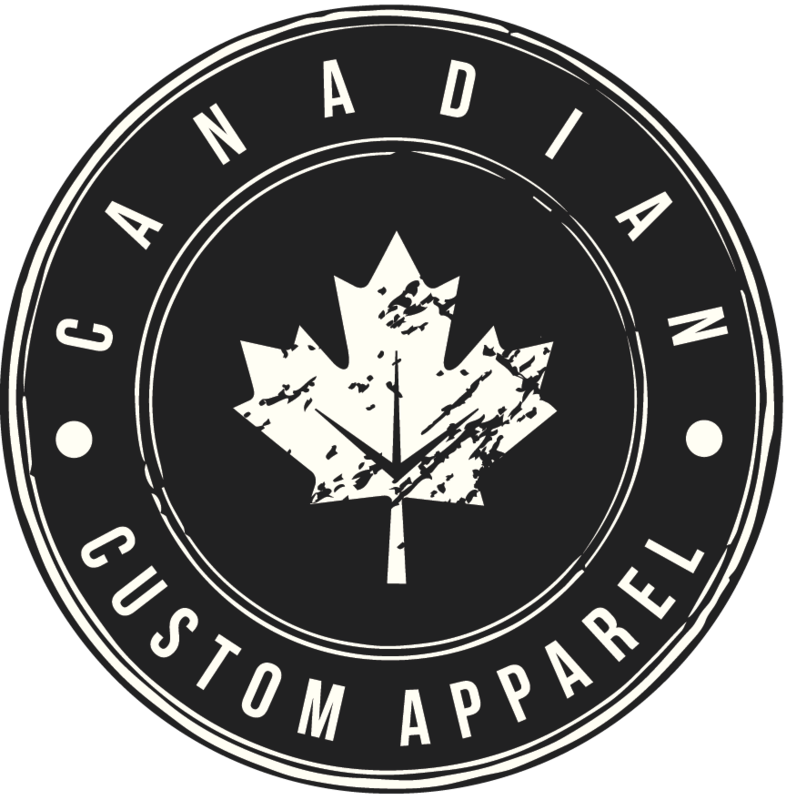 Login to your account to find when your order will be made, shipped, and tracking.